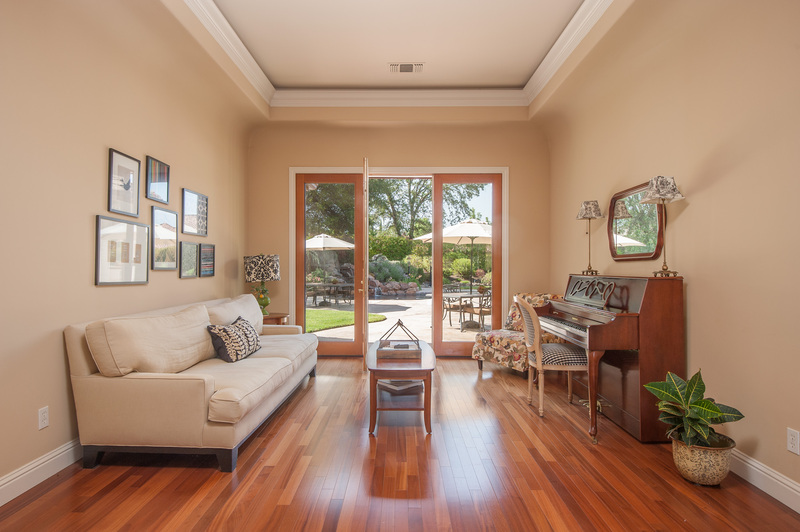 Incredible Los Lagos colonial estate. Over $400k invested including custom IWP front door, granite and marble counters, Wolf and KitchenAid stainless appliances, dual shower heads, hammered nickel sink, and NuTone communication system. Amenities include formal bar, loft library, ensuite, & both front & back balconies with relaxing views. 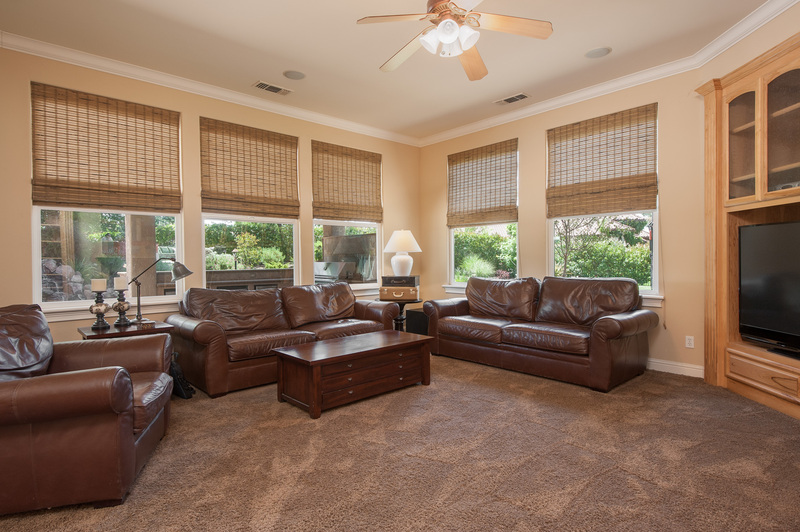 Directly across from colorful park & pond presenting views from almost every front room. Newer roof & HVAC. 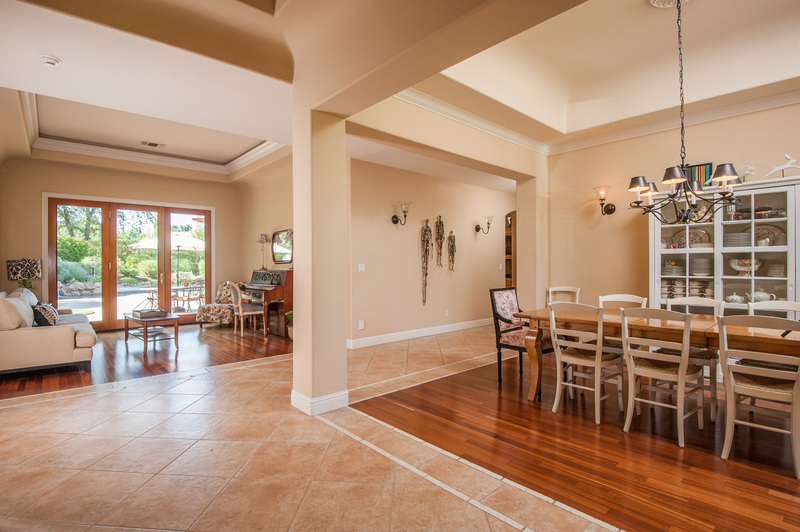 View immediately with 3-D walkthru attached to MLS! Sitting on 1 acre complete with a circular drive, 4-car garage, Sport Court, Covered Outdoor Kitchen, Beautifully Designed Pool, Fire pit, & an unbelievably Beautiful Landscaped Backyard that offers both Privacy & Function! 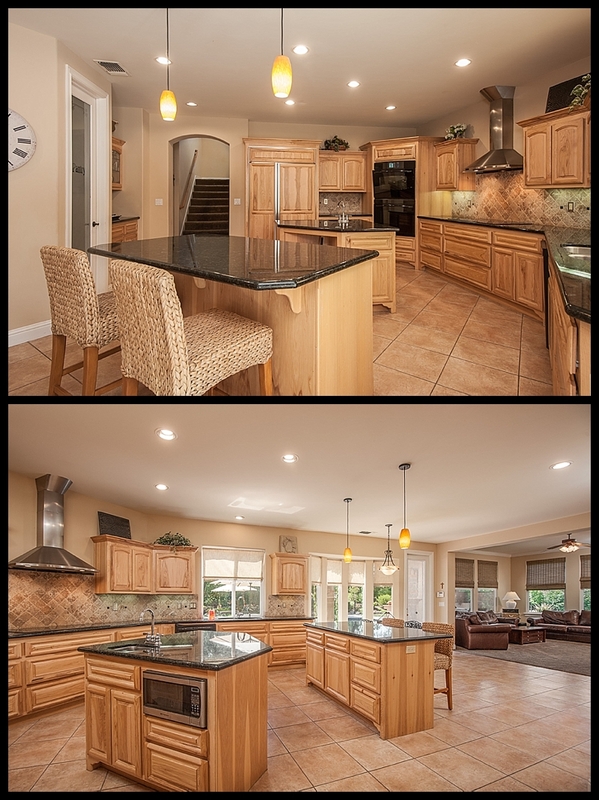 The STUNNING interior with gorgeous tile & wood flooring, Granite Slab counters & a most DESIRABLE floor plan. 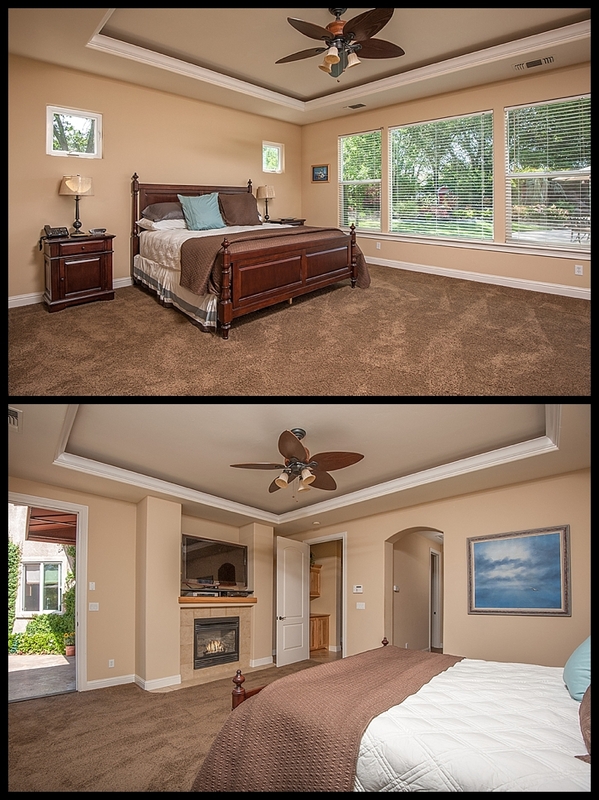 The Master & 4 beds on main floor,a Bonus Room & another Bedroom & Bath upstairs!